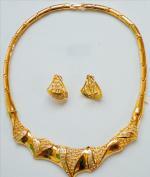 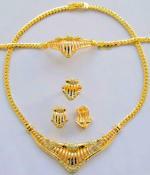 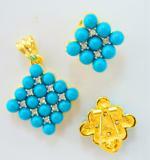 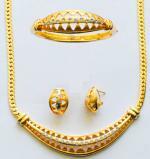 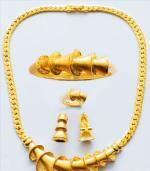 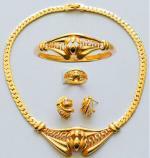 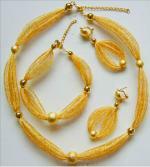 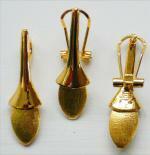 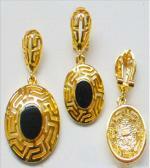 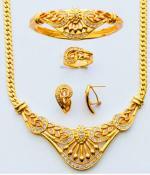 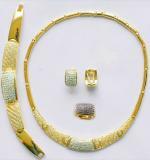 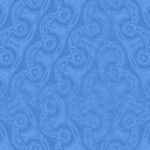 This set of elegantly designed fashion jewelry brings out the beauty of an attire as it compliments the dressing. 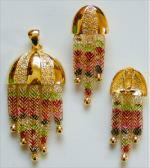 Great embellishment for a lady to have.The ring in the jewelry set may or may not be adjustable. 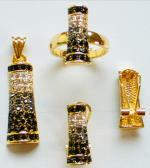 Rings in this Jewelry comes in one size for unadjustable ring.